Choose from 5 disciplines and 13 Management programs at Australia’s largest boutique vocational college – and say hello to a new world of possibilities! We offer courses with a focus on Business, Leadership and Management, Project Management, Marketing and Communication and Event Management. It's your story, your future. Your success starts here. Who are our courses suited for? 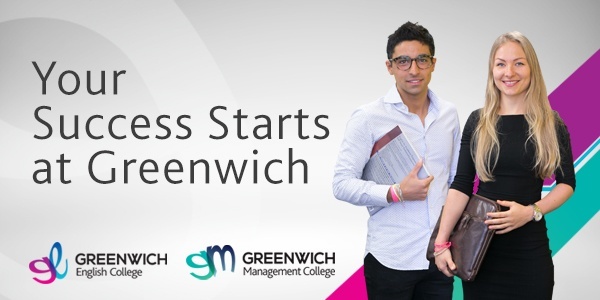 Greenwich Management College offers a range of Management focused vocational courses that are perfect to give you a kick-start to your chosen career. Whether you are upskilling in your current field or looking for a change in career path, our courses are the perfect choice for you. Our courses are practical and combine real life case studies and hands on learning to give you the best possible opportunity to succeed in your chosen area. 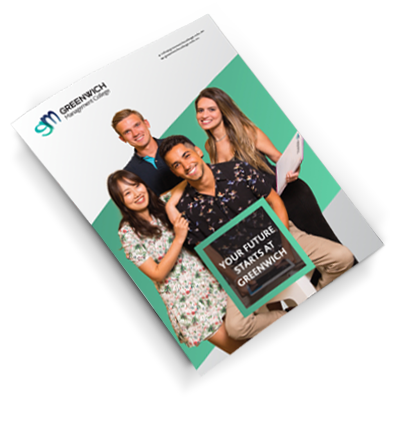 Greenwich Management College is able to offer our students a high level of industry engagement and interaction with genuine business leaders and entrepreneurs. This ensures that our graduates are best placed to graduate in to the job market with successful outcomes. Complete your vocational qualification with Greenwich Management College and experience our practical, hands on teaching methods with real-life case studies and industry engagement. As well as your Certificate, Diploma or Advanced Diploma, you will graduate being job ready with industry insight and guidance to help you excel in your chosen field.